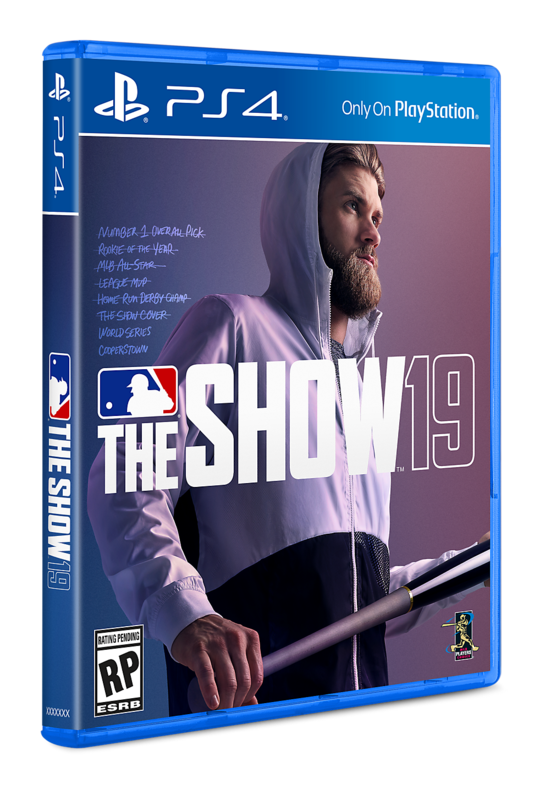 MLB® The Show™19 brings you the best of baseball. Experience the ultimate duel: the 1v1 battle between hitter and pitcher to see who reigns supreme. 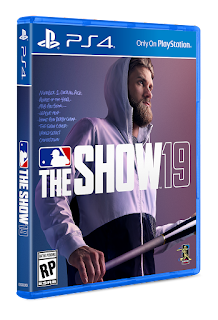 Whether it be home runs, quick experiences, playing as legends, a full RPG experience or stiff Player vs Player competition; MLBTS 19 provides the perfect combination of authentic baseball experience mixed with video game fun. Square Enix Collective - End of year summary!